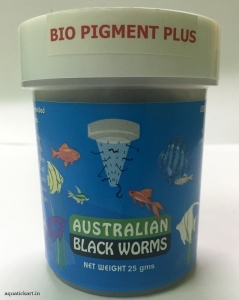 Freeze Dried Australian Blackworms are 100% all natural. No Preservatives are used in the processing of these worms. 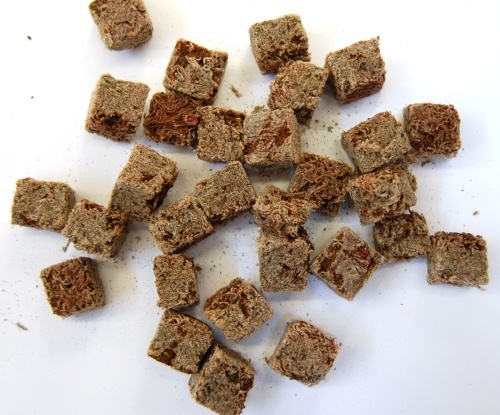 Raised in a protected environment ,in large indoor troughs, These worms are harvested, flash frozen, and then they are freeze dried through a process that locks in all their natural goodness and nutrition. It is often taken by the most finicky fish. Black worms are an amazing food for killi fish, discus, livebearers (including guppies, platys and mollies), rainbow fish, tetras, cichlids and most other community fish. It is suitable for all stages of fish culture from 3 week old fry onwards. Australian blackworms stimulate fast growth in the fry, better and faster conditioning response for newly imported discus, enhances breeding response, are clean and convenient to use. 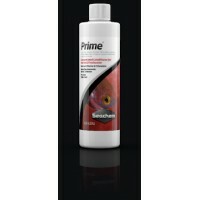 Best of all, the discus and other marine fishes like butterfly love them and these worms are easily their favorite food. 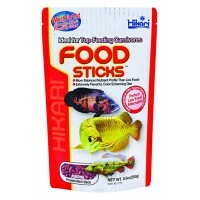 Can also be used as feed for TURTLES.